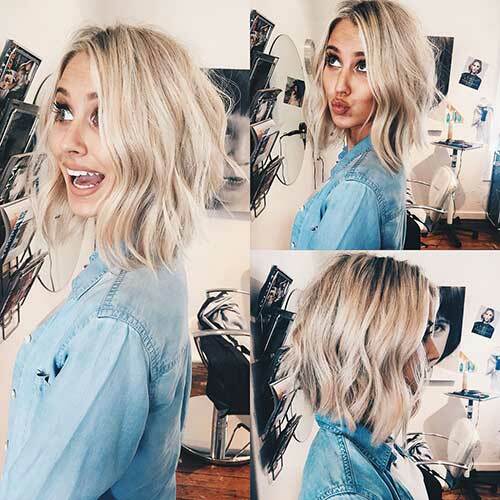 Bob hairstyles are getting more and more trending and they also get really versatile. 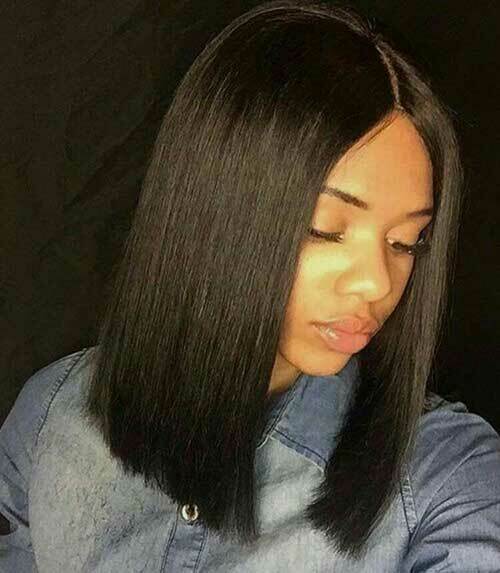 Any woman can find a hairstyle that will flatter her facial features and style. 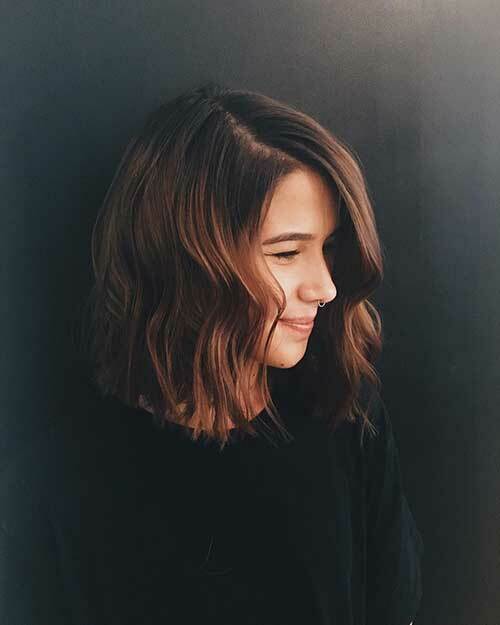 So from wavy long bob hairstyles to angled and inverted short bobs, here are the latest bob hair pics that we’ve gathered for you. 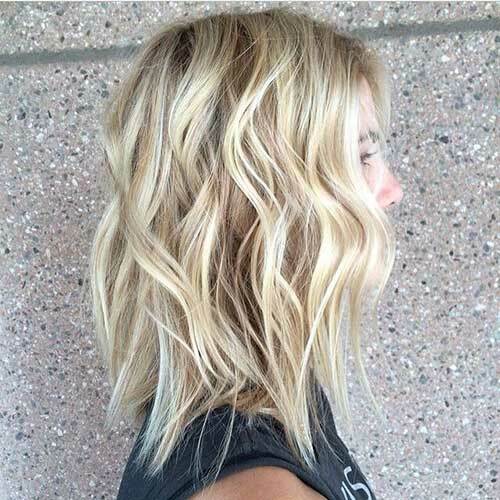 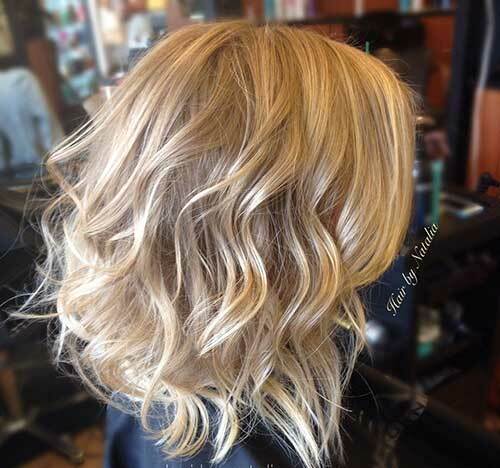 Here is an angled long bob hairstyle with soft and loose waves, this is perfect for fine hair. 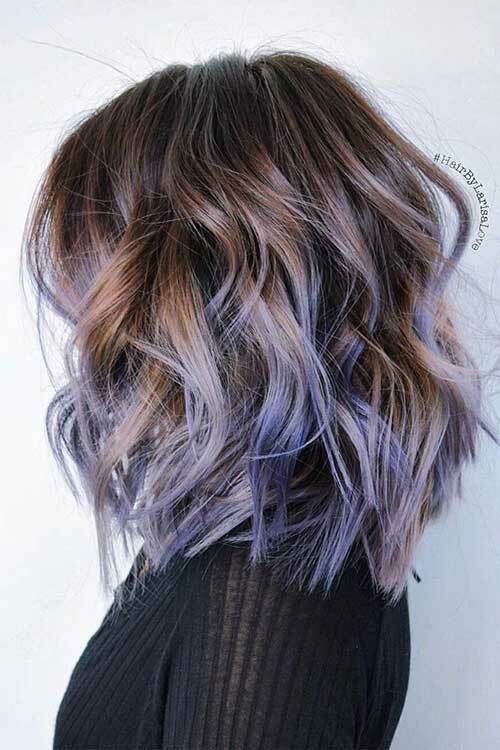 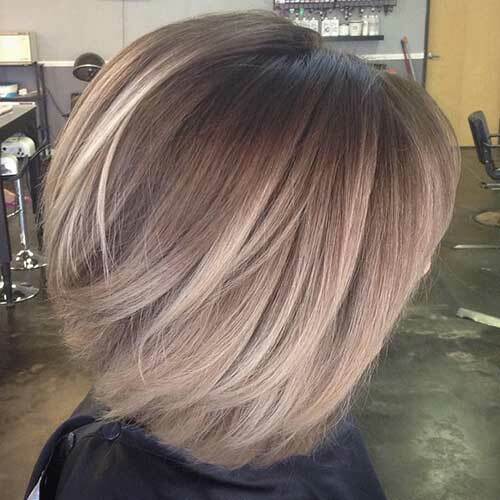 Angled dark brown bob hair is nicely emphasized with ashy blonde balayage coloring. 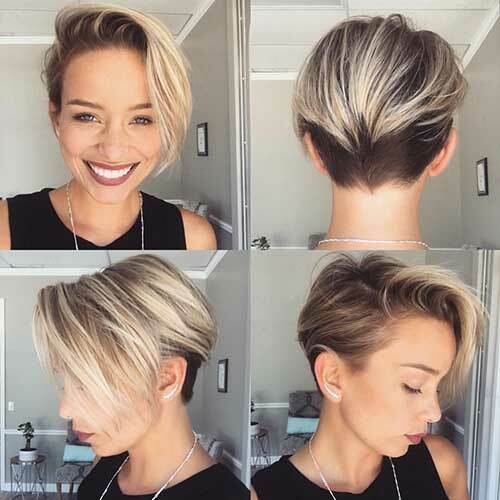 Here is a cute pixie bob hairstyle idea with long bangs and hair on top with undercut style, it is perfect for young girls. 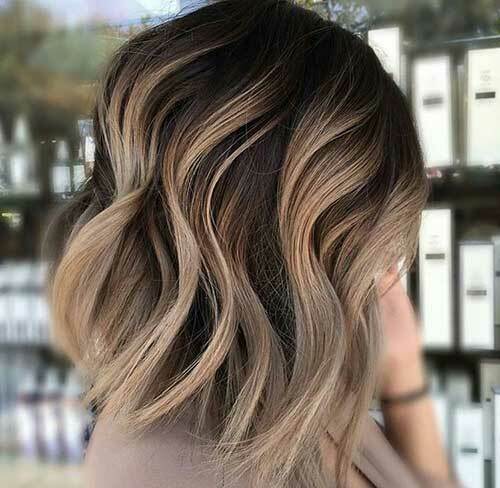 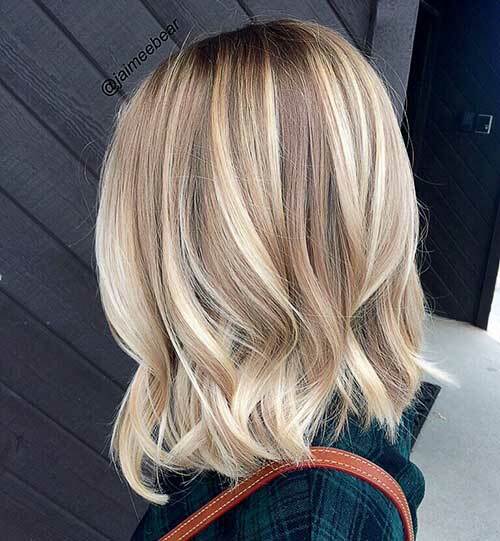 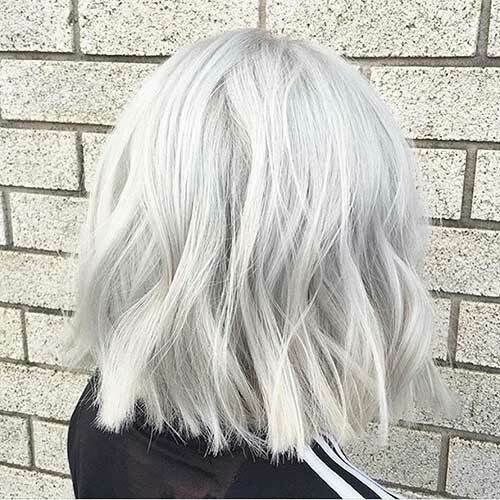 Here is a nicely layered bob hairstyle idea for women with fine hair, honey blonde highlights add a nice look and shine to this bob.